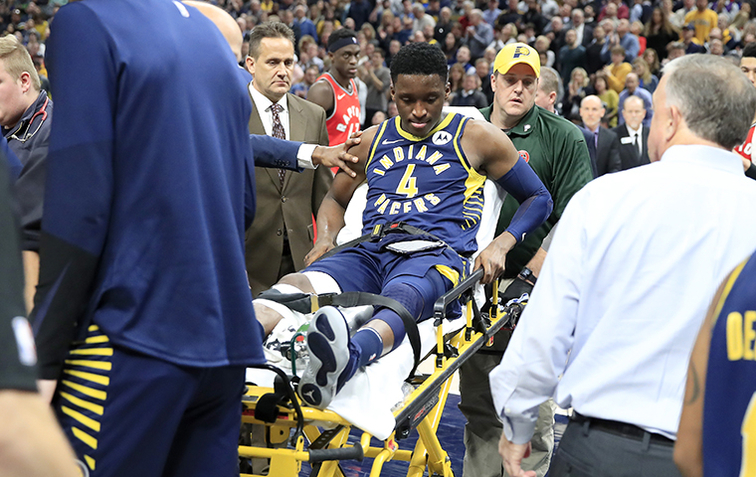 The Pacers announced this afternoon that Victor Oladipo suffered a rupture quad tendon, effectively ending his season. 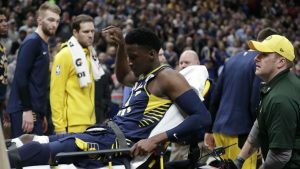 This is a HUGE blow for the Pacers who are currently in 3rd place only 2.5 games out of the 1 seed. It will now be telling to see how this team steps up and performs the rest of the season. This team WILL make the playoffs, there is no way this team with all the talent they have missed the playoffs. They would likely have to win no more than 5 games the rest of the season to not make the playoffs. The recovery for Victor is a lengthy and a challenging one as many sports injury experts have said. It is a rare injury in basketball with only Tony Parker and Charles Barkley sustaining this injury in the past. It is threatening to his explosiveness and athleticism.